Most people have experienced anger, loneliness, and guilt at some point in their lives. 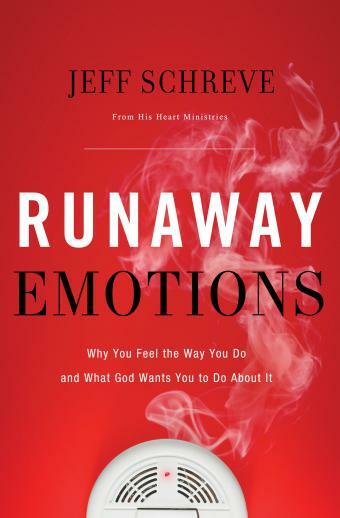 These negative emotions are undesirable, but God has a positive message for us in them. God allows dark and difficult emotions to occur in people’s lives, but those emotions can result in victorious living.